Warning! 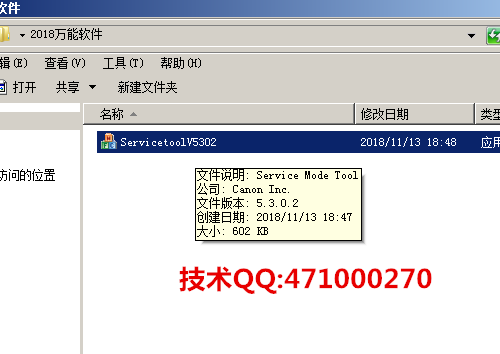 This utility Canon ST5204 can be used when printer is put in Service Mode only. 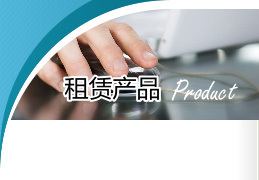 If You cant put printer in service mode – that means printer has damaged EEPROM and it must be reprogrammed by hardware resetter. In this case You dont need to buy this utility untill you fix hardware problem and can put printer in Service Mode. 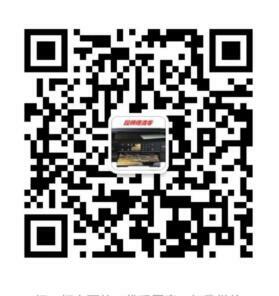 – power OFF the printer by Power button. – hold both buttons until power on indicator will light then release Resume button (dont release Power button) and press Resumebutton 5 times and for MG series – 6 times! 4. Run the Canon ST5204.exe program.